Fixture is arranged to be installed on finished wall and serviced from an accessible pipe chase in a ADA compliant application. Urinal is a straddle blowout jet type with back wall washdown. Flushing connection is 1.5 inch NPT male and requires a minimum of 25 PSI flow pressure and a water consumption of 3.5 Gallons per Flush. 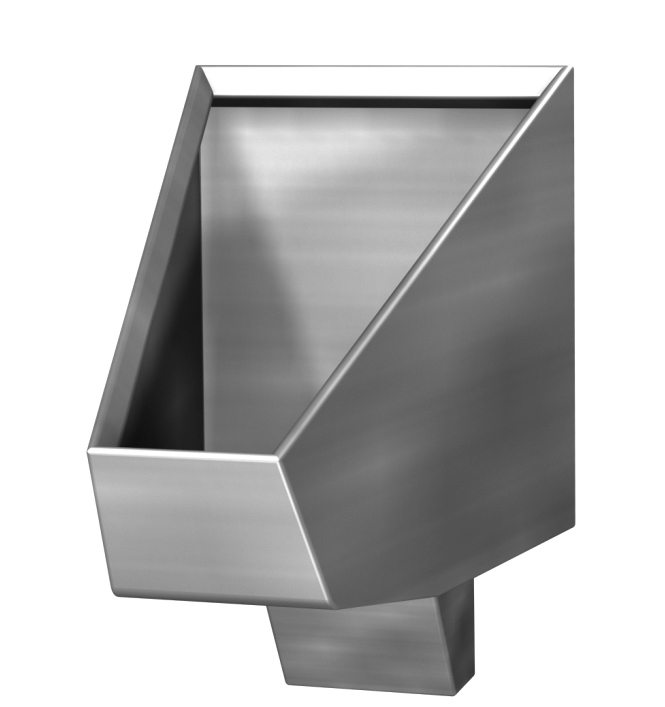 Urinals mounted at 17 inch (431.8 mm) rim height comply with ANSI, ADA, UFAS accessibility requirements. This urinal is Not Available for Sale nor Use in California. 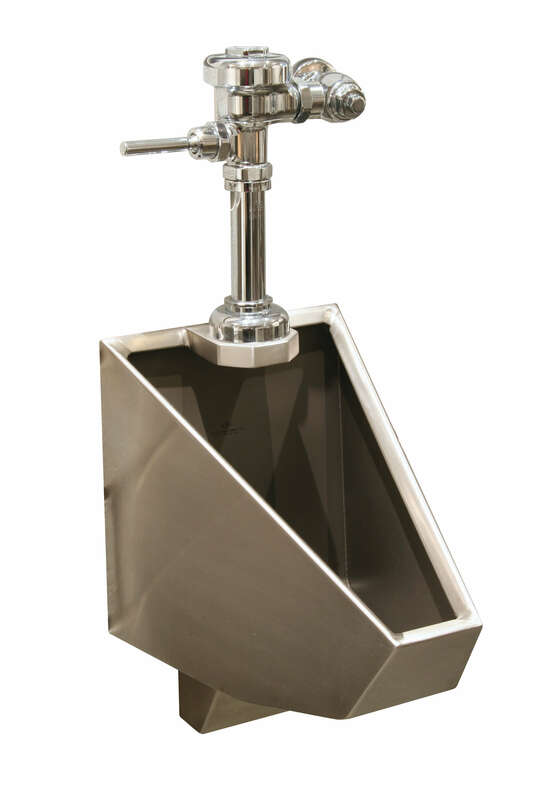 The flush valves (flushometers) compatible with this urinal exceed the allowable maxiumum rate. California Energy Commission requires the rate to be no more than 0.125 Gallon (0.473 Liters) per Flush.